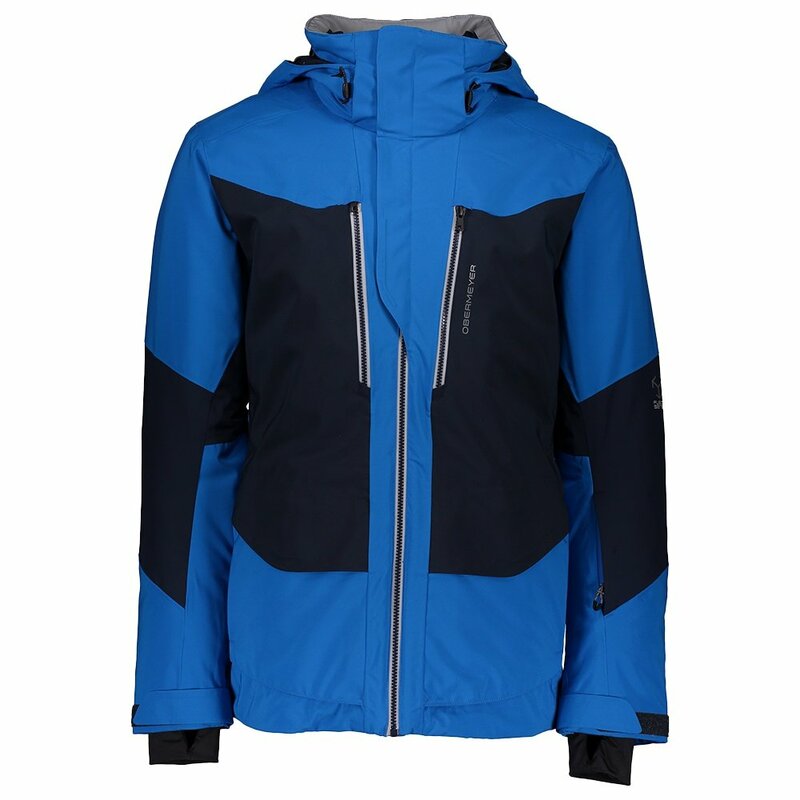 With the Obermeyer Kodiak Insulated Ski Jacket you get all the performance and protection features you could need, in a slimmed down and simplified package that will never hold you back. The stretch construction, from the shell down through to the liner, allows you to move freely making it a great choice for more challenging slopes with tight turns. You'll also easily stay comfortable and warm thanks to the 80g of PrimaLoft® ECO Black insulation. HydroBlock® waterproofing, rated at an impressive 25k mm waterproof and 25g/hr breathable, paired with CZV™ venting makes even soggy spring days feel a bit sunnier.